St John's Wort is derived from the perennial shrub, hypericum. It is used, to very good effect, to treat mild to moderate depression. Nobody quite knows how it works, but it's believed to enhance brain levels of at least four neurotransmitters, including serotonin which is how it's become known as 'Nature's Prozac'. Its first recorded use was in Ancient Greece and so has been around and used for centuries. 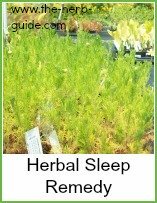 It's an ideal herbal antidepressant and is regularly used in the treatment of Seasonal Affective Disorder (SAD) - the 'wintertime blues'. It may be helpful for many conditions associated with depression - anxiety, stress, fatigue, fibromyalgia and PMS (Premenstrual Syndrome). It's available in capsules, gel, liquid, tea bags or pressed tablets. The recommended level is 900mg of an extract standardised to 0.3% hypericin. That might sound a bit 'double dutch' but when you look at the bottle the tablets come in, you will just need to check that the strength of the active ingredient - hypericin - is 0.3%. So you need to take a 300mg tablet 3 times a day as a guide and it's best taken close to meal times to minimise the risk of stomach irritation. Allow about 4 weeks for the levels to build in your body - then you should begin to notice a difference in how you feel. Doctors in Germany have been prescribing it routinely - it is the most common form of antidepressant there - more popular than Prozac or Zoloft. There have been many recent trials. 50 people with depression were given either St John's Wort or a placebo. 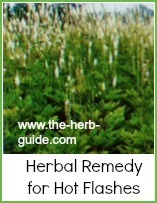 After 8 weeks, 70% of the herbal people were showing a marked improvement compared with 45% on the placebo. 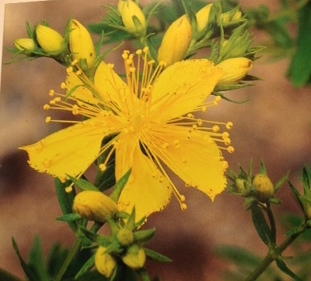 240 people were given either St John's Wort or Prozac, two separate trials tested it against Imipramine and all three found that the St John's Wort was as effective. It's important to consult your doctor if you're pregnant or on other medication. Few adverse reactions have ever been reported, but it's best to have your doctor check it out. It doesn't reduce sexual functioning unlike most antidepressants. It doesn't appear to interact with most conventional drugs and this makes it popular amongst older patients who are quite frequently on multiple medication. Side effects are uncommon, but can include constipation, upset stomach, fatigue, dry mouth and diziness. In addition, people with fair skins should avoid prolonged time out in the sun if they're taking it. If you develop a rash, allergy or headache, then discontinue it and consult your doctor. 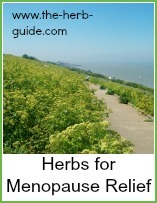 You can buy St Johns' Wort on Amazon and get it delivered within a couple of days.